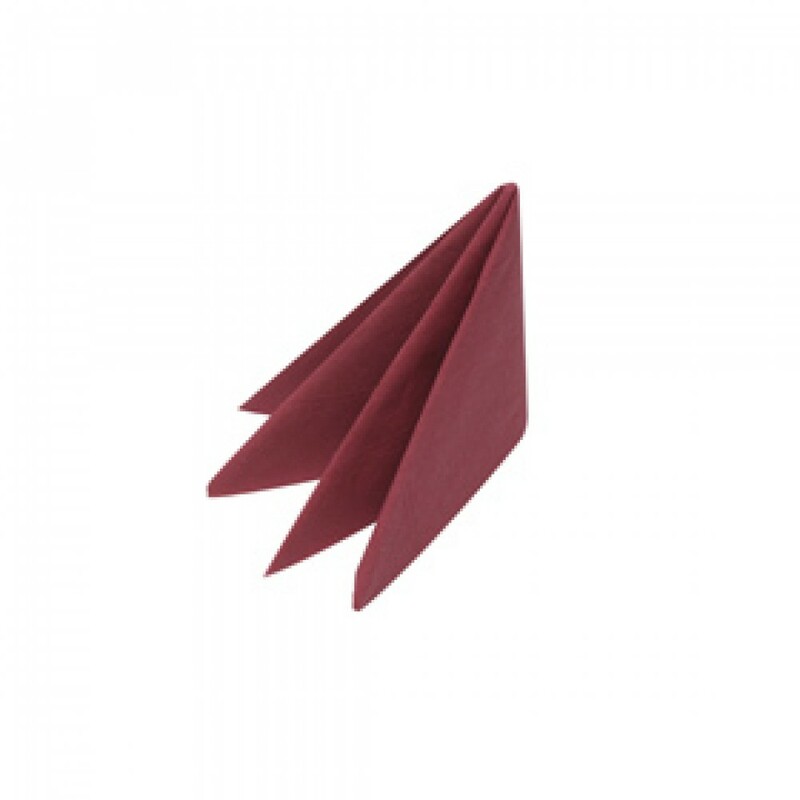 This Burgundy Swantex Dinner Napkin 2 ply 40cm is high quality, yet gives the most economical solution for all catering professionals, from cafe to restaurant owner. 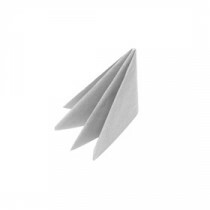 The napkin is 40cm or 16 inches square the standard for dinner napkins and big enough to cover the diners lap when fully open. The 2 layers of soft paper tissue make it strong and absorbent enough for wiping the hands and mouth during and after the meal.